We don’t make promises we can’t keep. 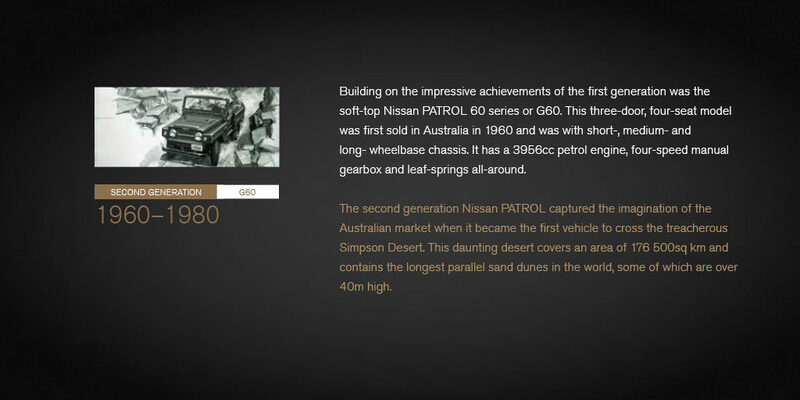 The New Nissan Patrol is a living legacy, keeping everything you love and trust about the Nissan, while bringing in the newest features under Nissan’s intelligent Mobility technologies. 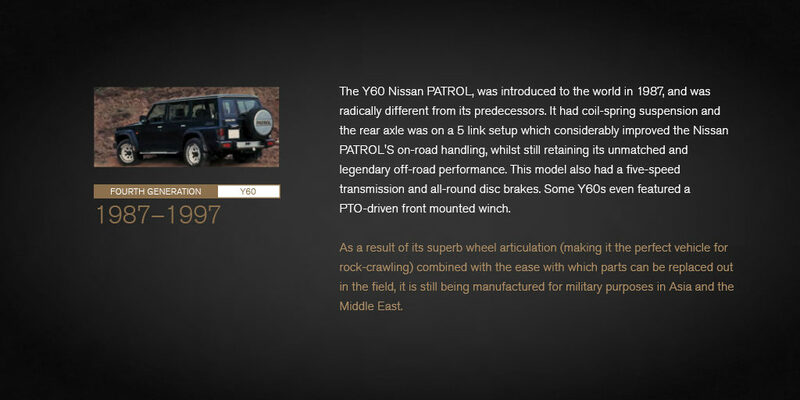 The Nissan Patrol has been around for years. 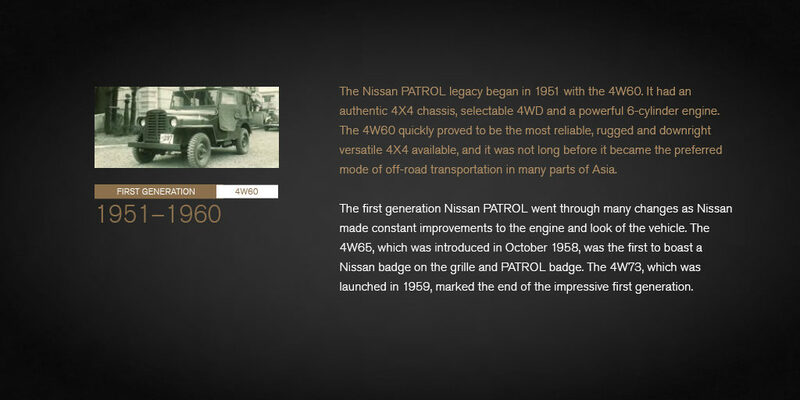 From its humble start in 1951 to now being one of the leading cars to purchase. 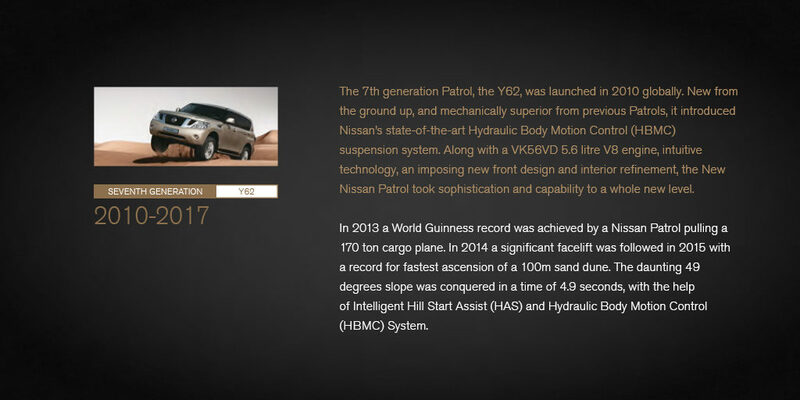 The new Nissan Patrol combines the powerful performance, superior styling and innovative safety features of the future, with the authenticity, reliability and sophistication that the Nissan Patrol has become renowned for over the last six decades. Every now and again, everyone gets into a tight spot. 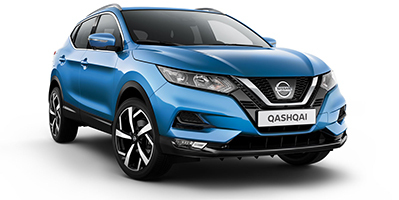 The intelligent around-view monitor leaves nothing up to chance, with Intelligent AVM giving you a virtual 360° bird’s eye view of your vehicle to bring your parkingspace and manoeuvring capabilities into full perspective. 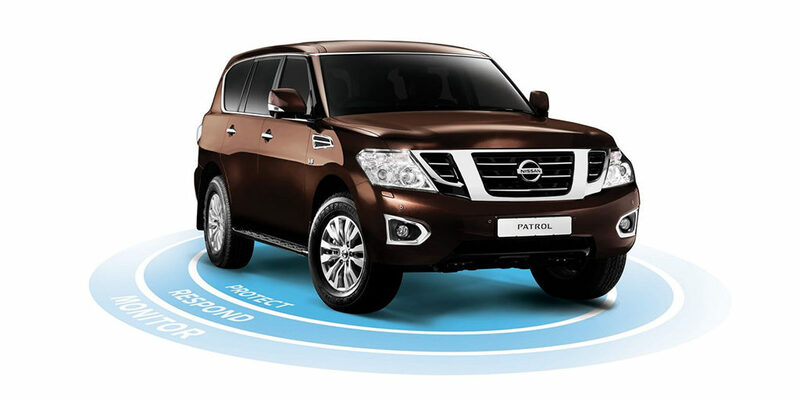 Stay connected with Bluetooth® capabilities in the Nissan PATROL. Radio AM/FM, CD/MP3 player with 2GB HDD music box, Bluetooth, USB and iPod connectivity. 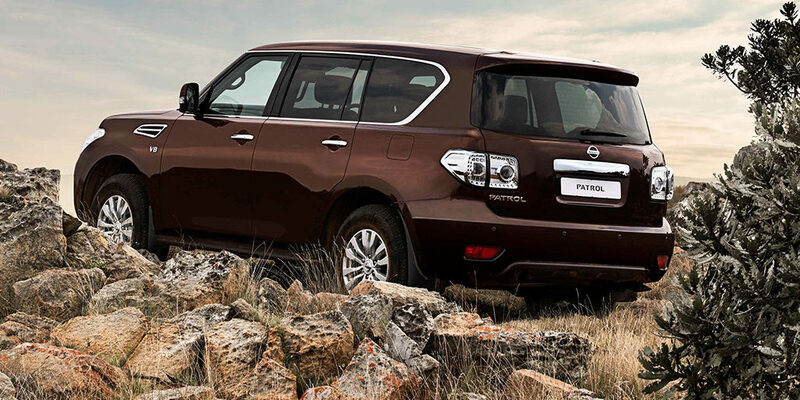 The New Nissan PATROL finds the beautiful equilibrium between luxury and technology. Sit back and enjoy home LCD quality on the two 8” WVGA monitors for second-row passengers with two headphones and remote control. 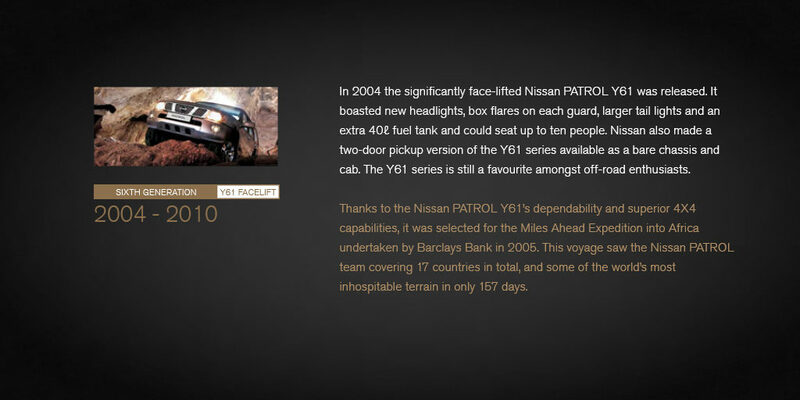 Your Nissan Patrol isn’t just a car; it’s a trusted travel partner – it has you covered with acolour monitor which displays front and rear power ratios, the trip computer and fuel economy and external temperature. 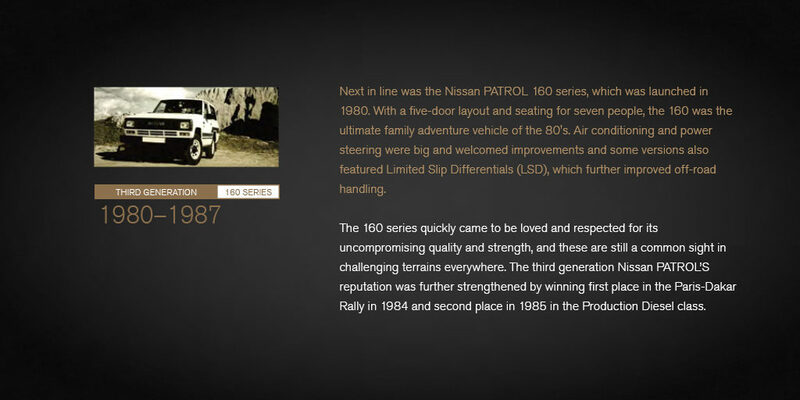 The new Nissan PATROL stays true to its undeniable off-road presence, making anywhere feel like an adventure at any time. 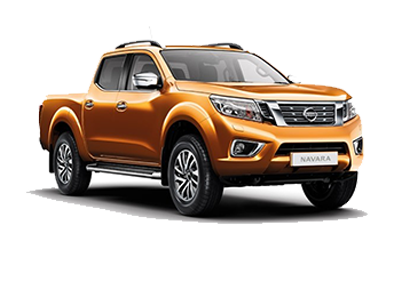 Its dynamic style is accentuated with the bold window graphic of the blackened A-pillar, alloy-wheels, as well as the dynamic Integrated v-motion grill. 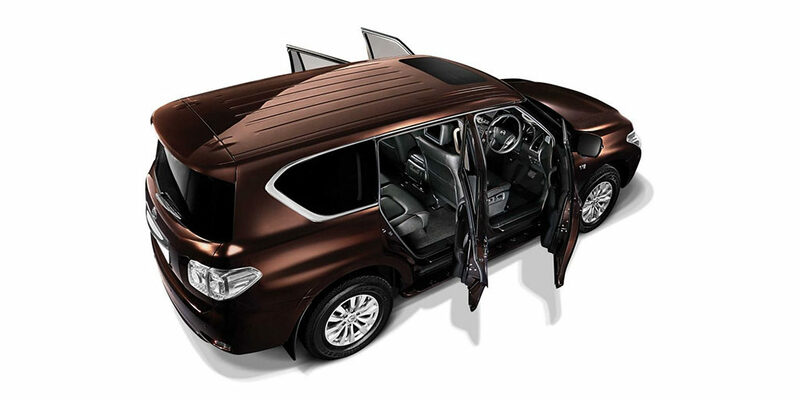 - Electric one-touch power tilt and slide sunroof. 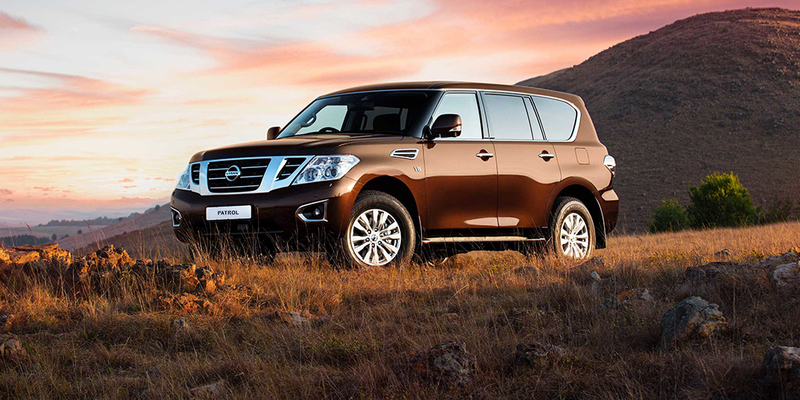 The raw power of the new Nissan Patrol and its 5.6-litre V8 engine offer you a power trip, travelling further, longer and in style. 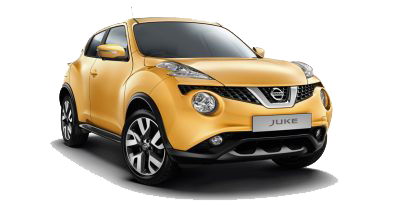 Drive with the confidence to travel the rocky roads to your next adventure. 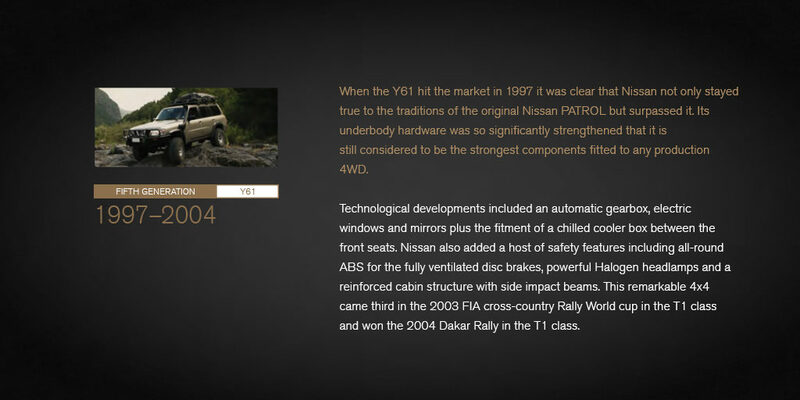 With advanced technologies and undeniably incredible foresight, the Nissan Patrol will make even the toughest terrain feel like a much smoother ride. 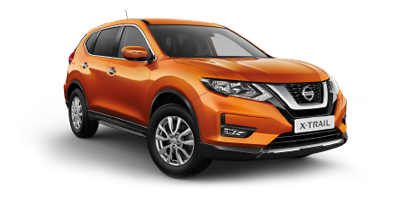 Vehicle dynamic control automatically prevents your vehicle from sliding in slippery road surfaces when changing lanes or taking a curve. 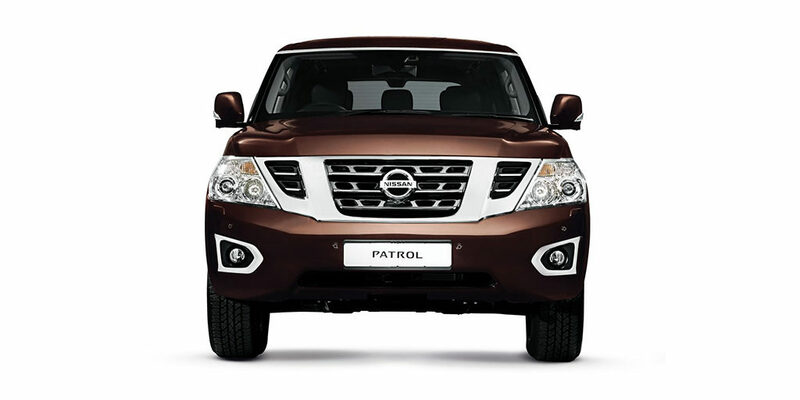 The heavy-duty frame of the new Nissan Patrol’s core is designed for ultimate and improved structural rigidity without compromising the quality of your ride. 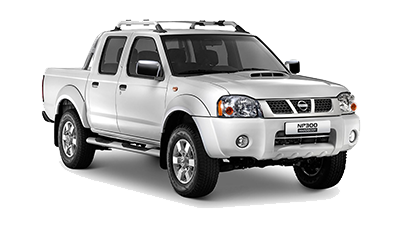 Maximised suspension stroke for off-road running, preventing roll angle and maintaining flat riding with high damping force at cornering. 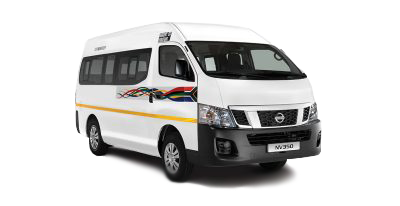 The Nissan Safety Shield is a comprehensive approach to safety, guiding the development and engineering of every Nissan vehicle. 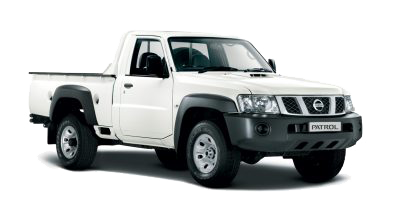 When going down the road less travelled, although it’s an adventure, it can also be unpredictable, which is why your safety is the number one priority. 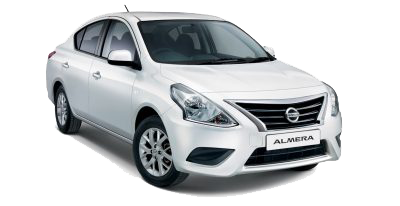 Innovative Intelligent Blind Spot Warning and Intelligent Blind Spot Intervention system. 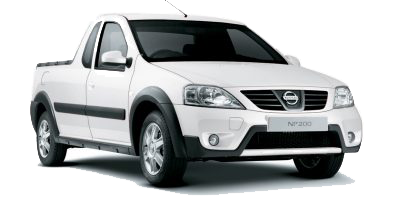 Using a front distance sensor, it will detect the risk of a forward collision and prompt the driver to brake with an alarm. 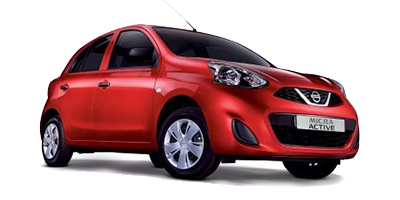 Cruise control will help you put your mind at ease, maintaining the desired distance between the vehicle and slow-moving traffic. 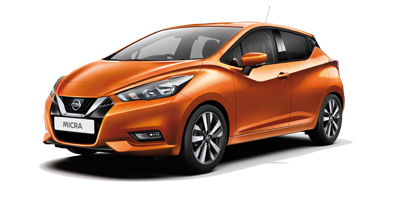 It’s not just a car; it’s an extension of the person driving it, automatically accelerating to the pre-set speed and distance as the traffic flow picks up.